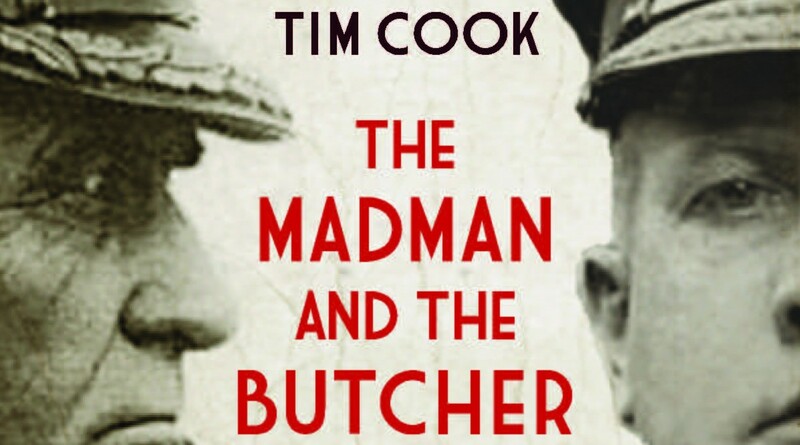 Tim Cook, The Madman and the Butcher: The Sensational Wars of Sam Hughes and General Arthur Currie (Toronto: Allen Lane Canada, 2010). 472 pages. l them, his haters. The intense pressures felt by senior leaders, the often incomplete information environments within which they worked, and the cold reality that they had few good choices from which to pick often fade into a background of either effusive praise or blind scorn. Tim Cook avoids this temptation in his powerful and informative The Madman and the Butcher. Readers of Canadian military history are (or certainly should be) familiar with Cook’s previous work on Canada and the Great War. The innovative analysis and clear writing that characterized those books shine through here as well in this dual biography of two of Canada’s most important wartime leaders. It would have been easy to simplify and caricature the two men at the heart of this book. Sam Hughes, Canada’s minister of militia from 1914 to 1916, could certainly be arrogant, bull-headed, and irascible in the extreme. His combative political style, his virulent hatred of Catholics and French Canadians, and his delusions of grandeur make him an easy target. Similarly, Arthur Currie, with his characteristically un-English appearance, his concern for the welfare of his men, and his innovative military methods, remains the most admired military leader in Canadian history. Yet Cook avoids the temptation to reduce either man. He shows that Hughes, for all of his negative characteristics, was quite possibly the only man in Canada in 1914 who could have organized the effort to place the country on a war footing. 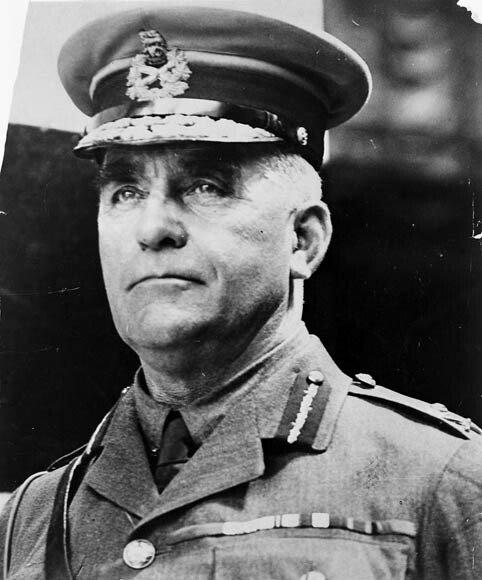 His dedication to a Canadian identity, moreover, ensured that the war would become a defining moment in the development of an independent Canada. Similarly, for all his strengths, Cook demonstrates that Currie lacked the ability to connect with his men and made his share of operational mistakes. 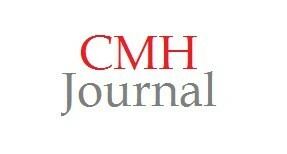 Cook thus humanizes both men, although his understandably greater admiration for Currie shows through. At various times, Currie and Hughes were colleagues, friends, enemies, and rivals. 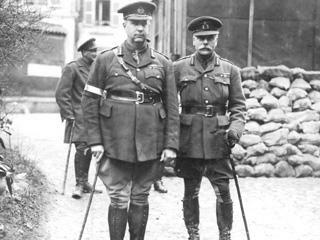 Most importantly, their differing visions for the Canadian Expeditionary Force and Canada more generally reveal the tensions that developed in the war years. That their rivalry even survived Hughes’s death allows Cook to speak to issues of the postwar world as well. These tensions played out in a dramatic libel suit that Currie brought against two newspaper editors in 1928. Sam Hughes had been dead almost seven years when the trial began but his ghost haunted both the courtroom and the abiding search to derive meaning from Canada’s Great War experience. The most impressive achievement of this fascinating book is the way that Cook uses the story of these two men, and the antagonism between them, to tell the wider story of Canada’s war experience. Fraught with inefficiencies, political intrigue, and disagreements with the British, the Canadian war effort proceeded in fits and starts. The adoption and retention of the disastrous Ross rifle shows the Canadian war experience at its worst, with Sam Hughes continuing to advocate for the rifle far longer than he should have as a result of politics and his strong sense of Canadian nationalism. The recrimination over the Canadian attack on Mons on the last day of the war also shows these tensions and serves as a counterpoint to the consensus view over what might be termed the Myth of Vimy. Cook tackles these subjects, and more, with a deft hand and an engaging style. Working with two larger-than-life figures, he knows when to let the men speak for themselves. But he also knows when to push his evidence beyond its surface meanings to develop a deeper understanding of Canada and its Great War experiences. The book’s final chapters, which analyze the libel trial, illuminate the issues of memory and the larger quest for the war’s meaning. Even Currie, the country’s Great War hero, was conflicted about these meanings. He became a staunch advocate for disarmament in the years before his death. Much like Dennis Showalter’s joint biography of George Patton and Erwin Rommel, The Madman and the Butcher is about far more than the two men at its centre. Those readers who have admired Tim Cook’s other works on Canada at war from 1914 to 1918 will find this book a worthy addition. 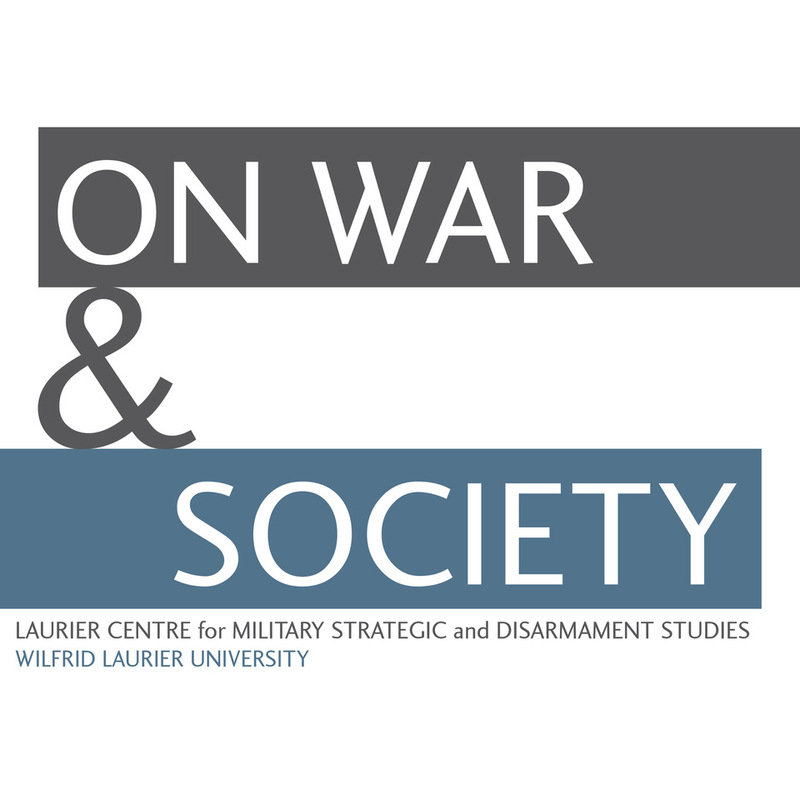 Readers will also find much to interest them on many wider subjects, including senior leadership in wartime, civil-military relations, and the ways that societies readjust to peacetime. I don’t think Sir Sam would have approved, but perhaps that’s for the best. Has Tim Cook released or is he working on a book re WWI “soldiers’ spine-tingling ghost stories from the First World War? My Grandfather Maj A.E. Gillis served and was at Vimy Ridge. He was an amazing grandfather and he remains ghost-like in my life. He is truly with me every day. I do hope Mr. Cook writes a collection of the ghost stories. As a practicing PTSD psychologist, I hear “ghost” stories from our vets and serving members. How the surreal entered their awareness and helped them survive and/or tolerate tours in Former Yugo, Afghanistan, Africa, Haiti. . .